A life lesson inspired by Elle. 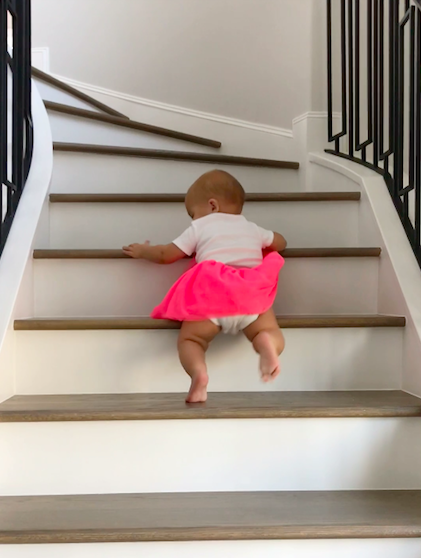 A few weeks back Carrie showed me an adorable video of Elle coming down the stairs in her tutu, as one does. 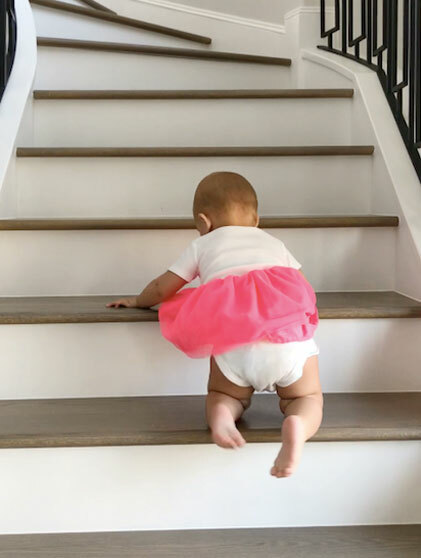 See, Elle’s incredible nanny Jovita has taught Elle to get down the stairs safely by going backwards. And now Elle has pretty much mastered it. 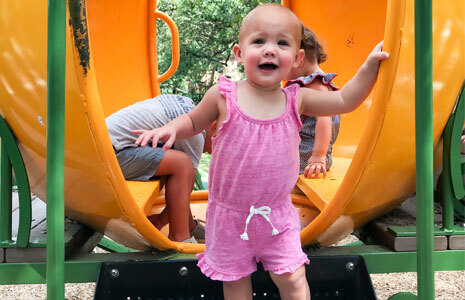 Well, Elle was recently at the park and Carrie captured a video of her going down the slide backwards, which was absolutely adorable. At first, one might think Hmm, why is this child going down the slide backwards? 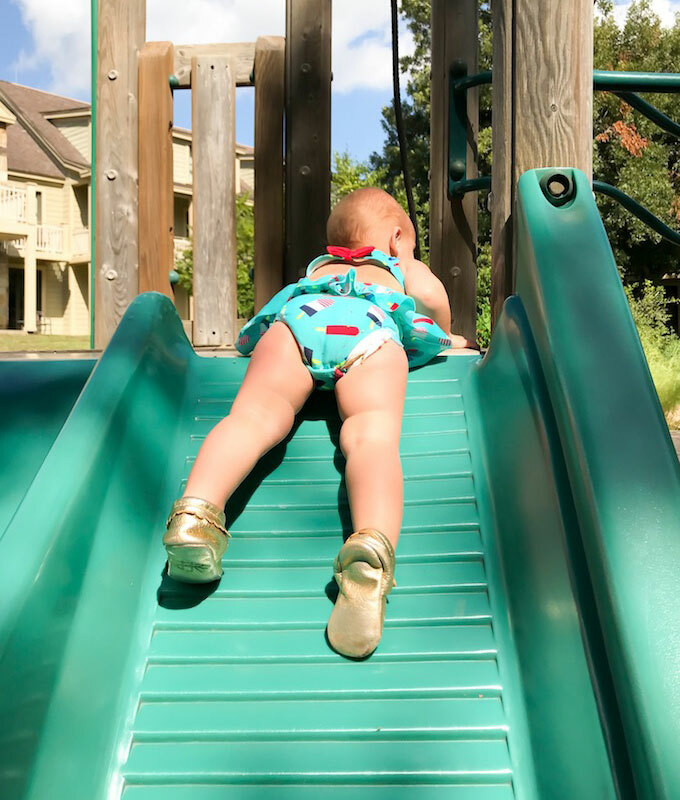 Well, what Carrie then pointed out to me and, thus, we decided to turn it into an article, is that Elle has learned to climb down the stairs backwards, so she then applied that same strategy to going down the slide. It’s rather smart, if you think about it. 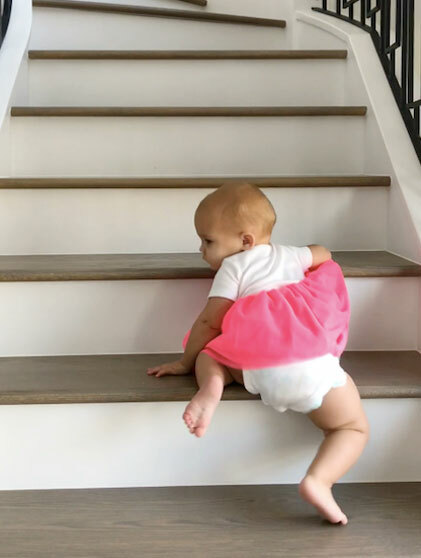 Both the stairs and slide can take you down, so why not use the same strategy for both? Elle knows what she’s doing, guys. So, what started as a simple text exchange about how cute Elle is turned into a life lesson. If you find a winning strategy in one aspect of life, try applying it to another. But cuteness aside, it’s a very valuable lesson that we likely all could be reminded of at times. And one that can lead to that much more joy and happiness in life. Unfortunately we weren’t all handed a life manual at birth. We’re kind of all just figuring it out as we go. And there’s something special about that. It’s exciting to not always know what’s to come and what happens as an effect of x, y, or z. And sometimes you’ll give something a try and it doesn’t necessarily work out the way you would have hoped. And other times you’ll give it a go, and it becomes one of the best decisions you’ve ever made. Trial and error, if you will. But if something does work for you, take note of that – whether literally or figuratively. Remind yourself what worked, why it worked, how it worked, and how it might be able to be applied to other areas of your life. Below are eight strategies that can very well be applied to more than one area in your life. 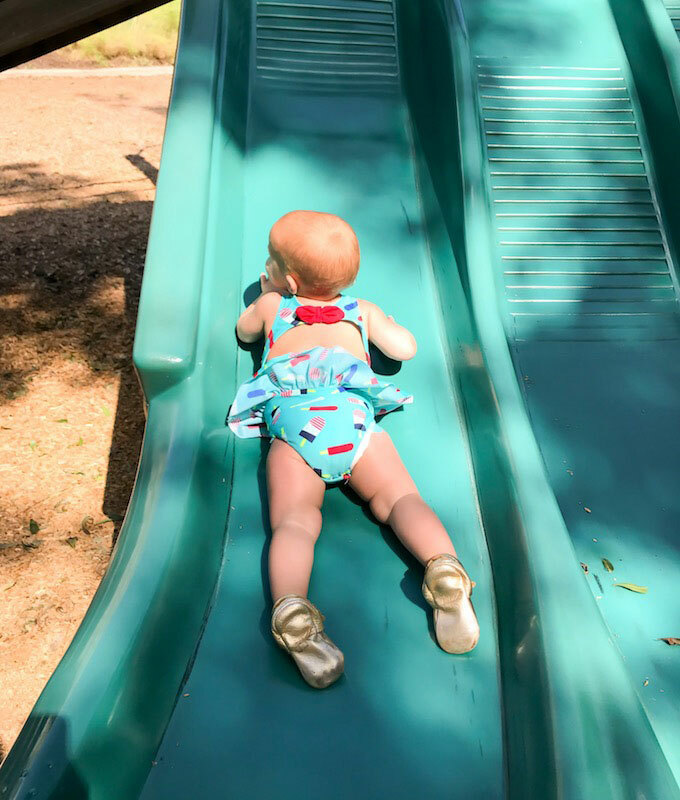 As much as we poked fun at Elle’s cuteness on the slide, it really did get us thinking, and we’d love to hear your thoughts on this life lesson, too. Share in the comments below! Have a great day. Halloween Donuts – How to Make 4 Spooky Treats! Scary delicious! Try your hand at these spooky Halloween donut treats.